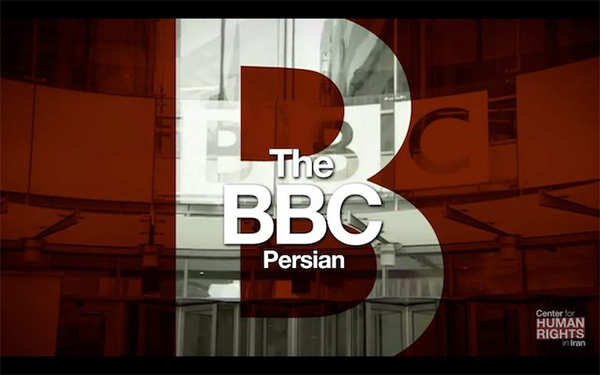 August 10, 2018—The inflammatory statements against the BBC that were published on August 7, 2018 by the Mizan News Agency, which functions as the official news website of the Iranian Judiciary, pose a threat to the personal safety of BBC journalists and should be immediately denounced by the Iranian government, the Center for Human Rights in Iran (CHRI) said in a statement today. “These news agencies act as media arms of the state, and given the history of state harassment of the BBC in Iran, such threatening language against BBC journalists must be taken seriously,” said Hadi Ghaemi, CHRI’s executive director. “The authorities in Iran are responsible for any violence against these journalists or their families,” said Ghaemi. “Such statements have no place in a country governed by law,” Ghaemi added. Inflammatory comments by state officials and clerics have in the past precipitated severe violence against individuals. For example, when state-affiliated clerics spoke out against women wearing “poor hijab” (inadequate female covering of the head), a series of acid attacks in Isfahan by unknown assailants left numerous women severely injured. No one was ever prosecuted for those attacks. BBC has long been a target of state hostility in Iran as it serves as a source of news uncensored by the Iranian authorities. BBC journalists have been subjected to state harassment, cyberattacks and asset freezes, and their family members in Iran have been threatened, arrested and interrogated by state intelligence and security agencies. “Statements by the official judiciary news agency that call for BBC members to be ‘punished for their actions’ poses a direct threat to these journalists and amount to state-sanctioned vigilante violence,” said Ghaemi.